"Is there gluten in this?" A question we are all becoming use to hearing if not saying it ourselves. Especially in the part of the world I live in (Boulder, Colorado). Where allergy friendly markets and restaurants are becoming the majority. Wow, how very grateful I am for that. Because 'going gluten-free' has helped a growing part of the population, there seems to be the thought out there that gluten-free is healthy or even that it is a weight-loss program. I've noticed these misconceptions flooding through the food industry and polluting the mind's of otherwise health conscious eaters. First and foremost, gluten-free is NOT a weight-loss diet. 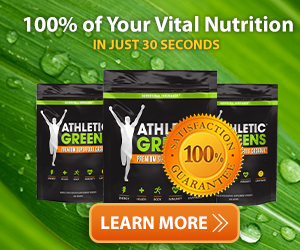 In fact, I have known several people that started gaining weight after making the adjustment to gluten-free. 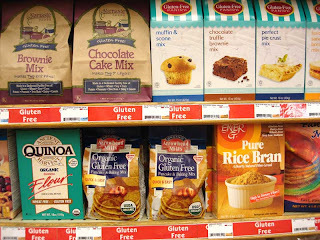 As a way to transition going gluten-free, they began eating the replacement products such as the baking flours, pancake mixes, breads, muffins, bagels, cereals and cookies. Simply substituting these products where they would have otherwise had something with gluten in it. Don't get me wrong, I think it's fabulous that these products exist for those of us that have a medical condition that prevent us from being able to have gluten. These products can seem like a saving grace and comforting when we just want a sense of normalcy in our lives, especially for children. Though the problem with many of these products is that they can often contain very starchy ingredients that add up to just as much carbohydrates and sugar if not MORE than their counterparts. Ingredients such as cornstarch, rice flour, potato starch and tapioca (aka cassava) flour. 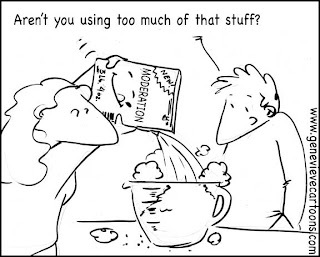 Holy smokes folks, there are 26 grams of carbohydrates in 1/4 cup of tapioca flour. To ease your brain, that's 104 grams of carbs in ONE cup. Wheat flour has significantly less, about 87 grams in one cup. 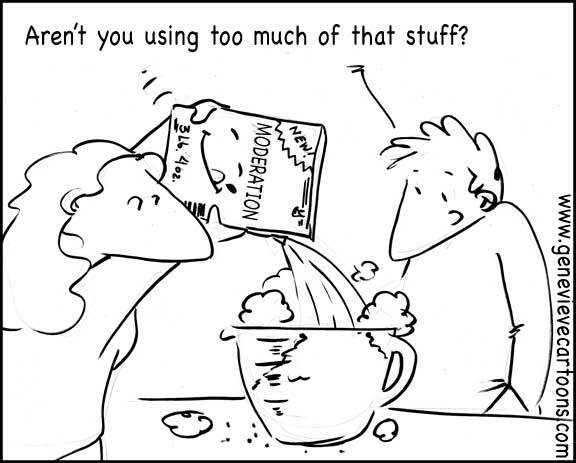 In addition, many of the replacement flours contain very little nutrients. Using tapioca again as an example, there is virtually no protein or vitamins at all in the starch. Wheat in which a significant part of the population cannot eat due to an allergy, intolerance or sensitivity, at least contains 16 grams of protein in one cup. Wheat also contains several minerals and vitamins including zinc, copper, iron, B6, riboflavin and folate. Having little nutrients and a high carb count is one thing. Another negative factor to eating a lot of the gluten-free products is that many of the ingredients cause unpleasant side-effects such as gas, bloating or diarrhea. This is especially true with the added binding agents like xanthan gum, sorghum and guar gum. Both xanthan gum and guar gum for example have been used in the early days to as a laxative to treat constipation. 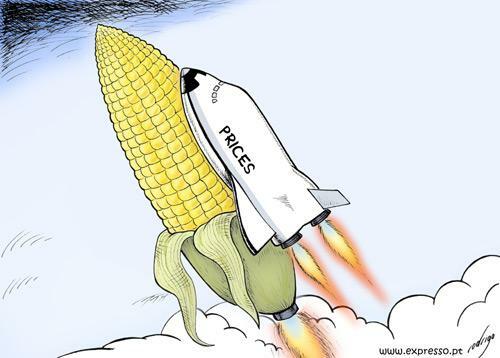 Not to mention the prices of products that have a 'gluten-free' label (especially certified gluten-free) are outrageous. Expect to pay at about 242% more for something that is gluten-free versus buying the alternative. 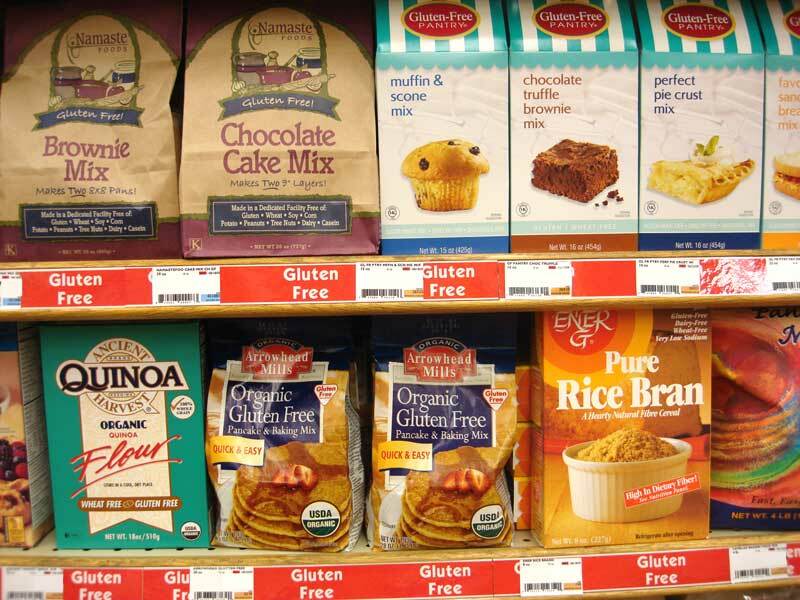 Check out some of these gluten-free vs gluten comparisons in regard to both ingredients, nutrition and cost. Ingredients: UDIâ€™S BEST BLEND (TAPIOCA & POTATO STARCH, BROWN RICE & TEFF FLOUR, MODIFIED TAPIOCA STARCH), WATER, NON-GMO VEGETABLE OIL (CANOLA OR SUNFLOWER OR SAFFLOWER), EGG WHITES, EVAPORATED CANE JUICE, TAPIOCA MALTODEXTRIN, TAPIOCA SYRUP, YEAST, FLAX SEED, XANTHAN GUM, SALT, BAKING POWDER (SODIUM ACID PYROPHOSPHATE, SODIUM BICARBONATE, CORN STARCH, MONOCALCIUM PHOSPHATE), CULTURED CORN SYRUP SOLIDS (NATURAL MOLD INHIBITOR), DRY MOLASSES, ENZYMES. In this case, the cost is about the same though by the looks of it, you get a lot more slices in the Orowheat than the Udi's. 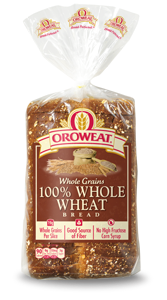 Orowheat contain less calories, less fat, less sodium, more carbohydrates, more fiber, more sugar and more protein. I'd say the good (less calories and more fiber and protein) outweighs the not so good (carbohydrates and sugar) in this comparison. 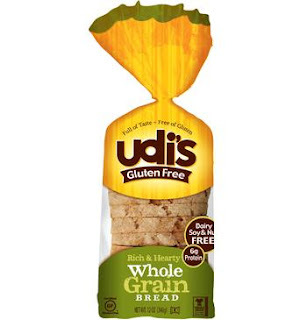 If you don't have to be gluten free and choose to eat bread, I'd say you're better off choosing the Orowheat. Ingredients: Flour Base (Brown Rice Flour, White Rice Flour, Tapioca Starch, Sweet Rice Flour, Xanthan Gum); Organic Chocolate Chunks (Organic Natural Evaporated Cane Sugar, Organic Cocoa Paste, Organic Cocoa Butter, Non-GMO Soy Lecithin/emulsifier, Gluten-free Organic Vanilla. 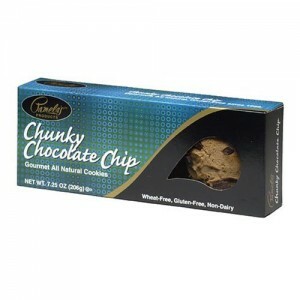 Chunks may contain traces of milk protein due to manufacturing equipment. ); Monounsaturated Safflower Oil;Organic Natural Evaporated Cane Sugar; Eggs; Molasses; Gluten-free Natural Flavor; Non-GMO Soy Lecithin; Rice Syrup and Grape Juice; Sea Salt; Baking Soda; Xanthan Gum. Ingredients: ENRICHED FLOUR (WHEAT FLOUR, NIACIN, REDUCED IRON, THIAMIN MONONITRATE [VITAMIN B1], RIBOFLAVIN [VITAMIN B2], FOLIC ACID), SEMI SWEET CHOCOLATE (CHOCOLATE, SUGAR, DEXTROSE, SOY LECITHIN, ARTIFICIAL FLAVOR), VEGETABLE OIL (SOYBEAN AND PALM OIL WITH TBHQ FOR FRESHNESS), SUGAR, MILK CHOCOLATE (SUGAR, MILK, COCOA BUTTER, CHOCOLATE, DEXTROSE, SOY LECITHIN, SALT, ARTIFICIAL VANILLA FLAVOR), CONTAINS TWO PERCENT OR LESS OF SALT, LEAVENING (BAKING SODA, SODIUM ALUMINUM PHOSPHATE, MONOCALCIUM PHOSPHATE), HIGH FRUCTOSE CORN SYRUP, MOLASSES, EGGS, NATURAL FLAVOR, SOY LECITHIN. Ingredients: "Blend of white rice and whole-grain (brown) rice flours, tapioca starch, and potato starch"
There is a significant price difference here as you will find with most of the gluten-free baking mixes. You are getting about 4 times more for much cheaper with the Gold Medal glutinous product. Nutritionally, these are somewhat similar (mind you we aren't digging into the mineral breakdown). 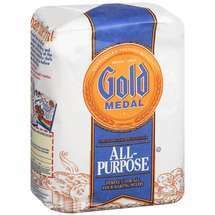 Though Gold Medal does have less calories, less carbs and more protein. If you can eat gluten and want to eat gluten, I'd say you are better of with the Gold Medal. 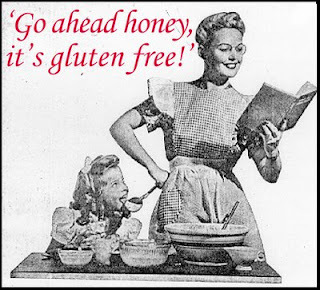 Note that there are some out there that simply must live gluten-free lifestyle. Some of the conditions that cause an individual to remove gluten from their diet include: food allergy, Celiac Disease and Crohnes Disease. 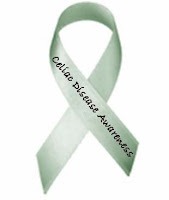 Other conditions where a gluten-free diet will be recommended for quality of life include: Irritable Bowl Syndrome (IBS), Inflammatory Bowel Disease (IBD) Endometriosis, Type 1 Diabetes, Attention Deficit Disorder (ADD) and/or Attention Hyperactivity Deficit Disorder (ADHD) and Lupus. You'll notice many of those conditions are autoimmune disorders where the primary reason for removing gluten is too help reduce inflammation. So, I don't propose that you never eat products that are 'gluten-free' in fact, if you are very sensitive to gluten, always buy certified gluten-free products even it it doesn't naturally contain gluten as we need to be aware of cross contamination. These products are out there to buy and contrary to popular belief can be super tasty. I suggest greatly reducing your consumption of them, use your best judgement and eat fresh, whole real foods- you know, the ole' "shop the perimeter" (hint: you'll actually save money this way)! Instead of seeking out 'substitutions or 'replacements,' I recommend omitting the category (like bread) all together and adding healthier low-carb options like additional vegetables, fruits, nuts or herbs. Many of these items work great as a base for pasta dishes and casseroles. 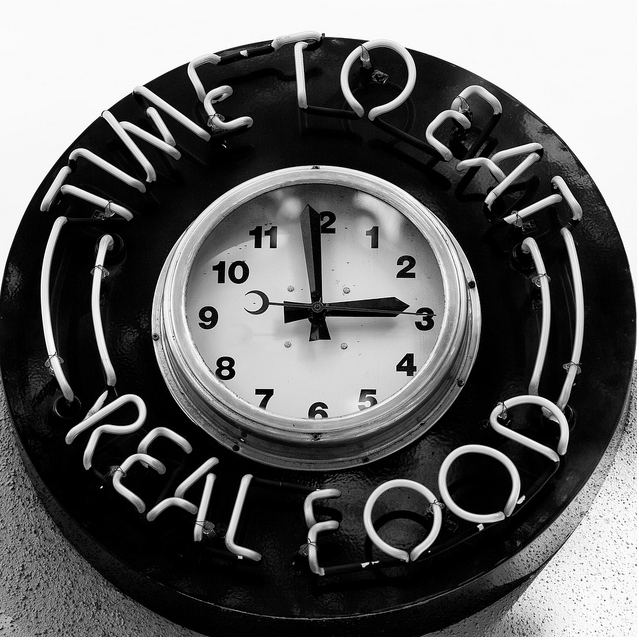 I realize this may require a big shift for your lifestyle, so try it a few meals a week and see how it goes. I believe the best alternative is to make your own meals, snacks and treats with real unprocessed, un-packaged foods.